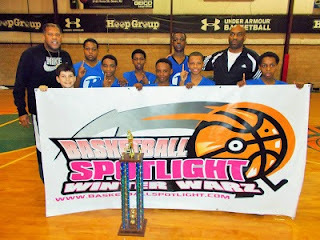 BASKETBALL SPOTLIGHT NEWS: Basketball Spotlight AC Showcase 5th Grade Preview: Lets Get It! Basketball Spotlight AC Showcase 5th Grade Preview: Lets Get It! 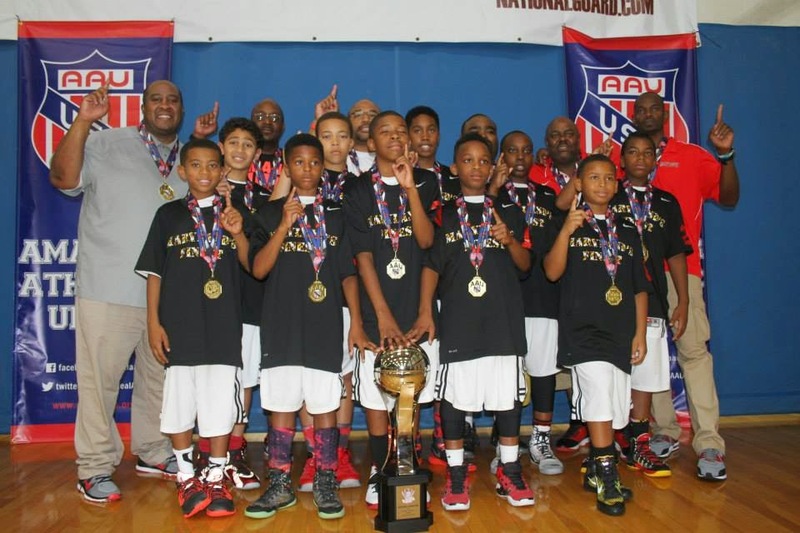 The Basketball Spotlight Atlantic City Showcase 5th Grade Division is loaded with the reigning National Champions and several other nationally ranked squads. 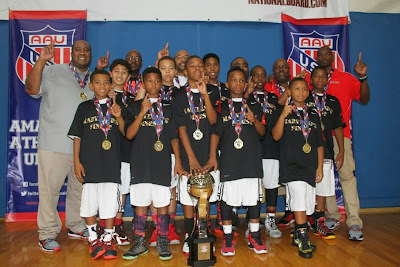 Maryland Finest: The National Champions are locked and loaded for the AC Showcase. They have one of the biggest targets on their backs but appear to be ready for the battle. I’m very excited and anxious to see what they bring to the table. Jaden Johnson returns as one of the best producers in the country. NY Gauchos: The Choz will be traveling down to the AC Showcase with possibly the top player in the country Antonio Sellers. When he gets going he’s capable of carrying a team to the championship. This is the big time and boys from the Bronx will be ready. NY Rens: Fresh off a Winter Warz Championship, Joseph Medin and Josiah Barnes form a high scoring duo that can catch fire at any time. This field is thicker than Winter Warz but they have the coaching and arsenal to run the table. George Hill Rising Stars: The Indiana boys are another final four crew. They finished #4 in the country and will be looking to win their first Spotlight banner. I have no doubt they will be ready to tangle once they enter Atlantic City High School. Riverside Hawks: The Hawks are still looking for their first Spotlight banner of the season. Their trio of Kamaren Rodriquez, Mike Carothers and Isa Khalid have proven to be legit this season. They will be bringing the noise down to America’s Playground. 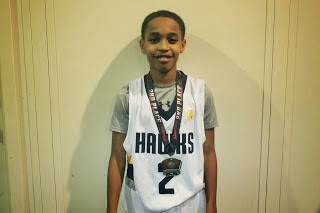 60 Elite: 60 Elite impressed us during Winter Warz with the guard play of CC Sabathia and Jayden Lemond. Their exciting play will be a great addition to the AC Showcase. Let’s see if they are really ready for the major bump. Team Future: Team Future said they are ready for the big time. They are coming in with highly touted guards Mykel Kelley and Isaiah Freeman. Hopefully they have more in the arsenal because the competition is fire. Team Loaded: The squad from the Richmond area will be looking to crash the party. This field is deep as can be and we will be watching to see what they are bringing to the table. They said they wanted some work and they got what they asked for. Other Teams To Look Out For: Team Future, New Heights, Boston Spartans, Team Final, Hilltoppers Heat and others.